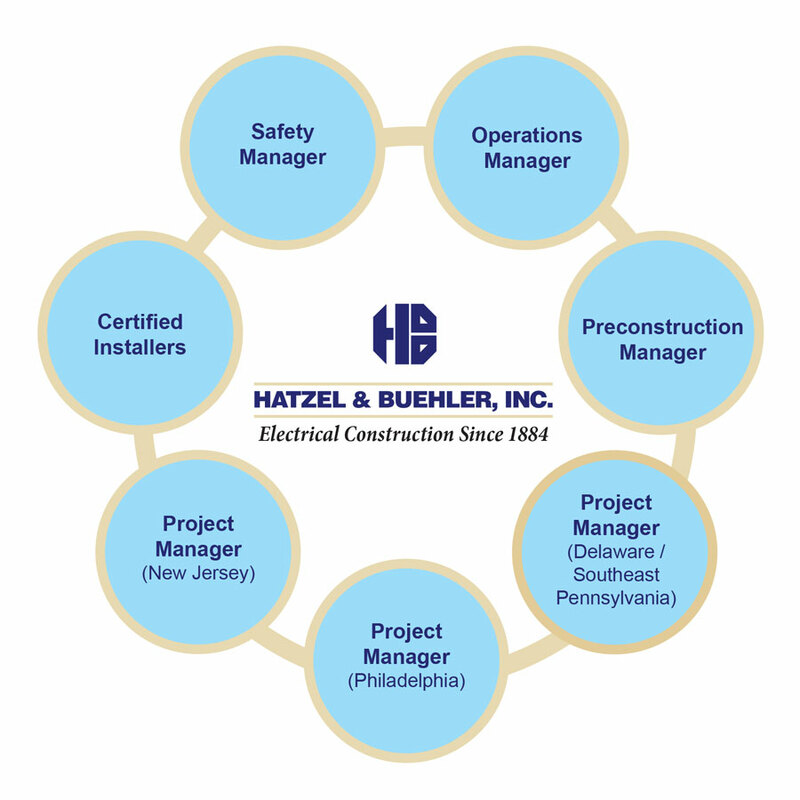 Hatzel & Buehler has a specially trained team of both office and field personnel, dedicated to Building Automation Systems installations. The team partners with valued integrators to complete the installations. The Building Automation Systems division was designed to further support Hatzel & Buehler’s existing Customer Relationships, to offer customers an added electrical service.